Have you met the Snack Platter? 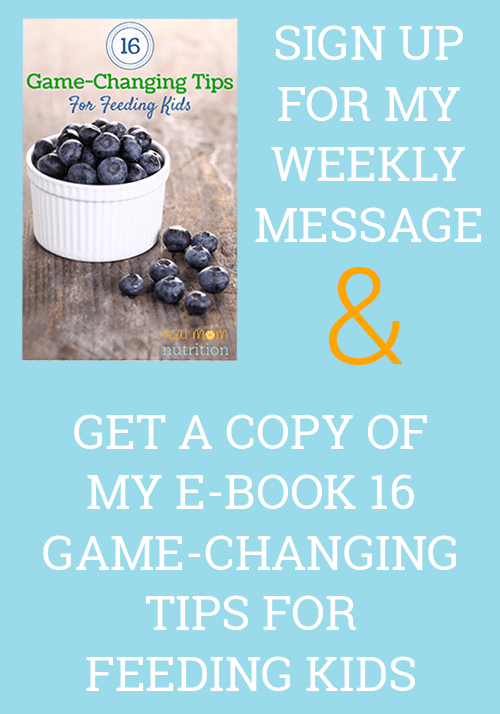 If you haven’t, it’s your new best friend–and secret weapon for encouraging healthy snacking. 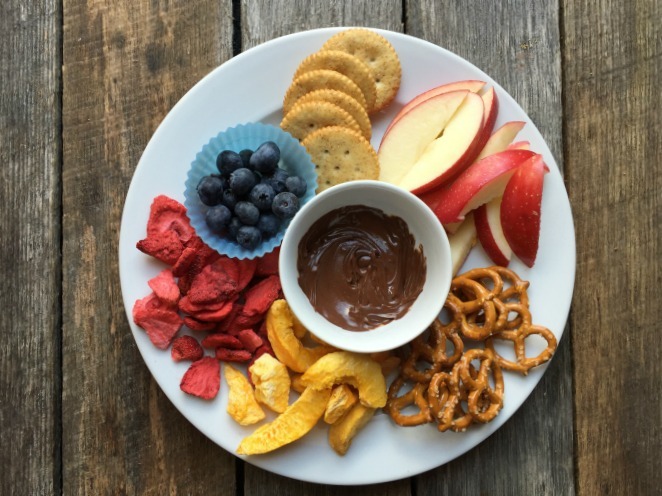 I sung the praises of the Snack Platter in this post: How a “Snack Platter” Can Transform Snack Time For Kids. In short, the Snack Platter is just regular healthy food, nicely arranged and branded as something a little bit more special than a regular snack. Not only does it help you offer a mix of nutrients and foods, but it also magically makes these foods look and sound extra appealing. It’s not just a snack. It’s a platter. Because sometimes, it’s all about presentation. 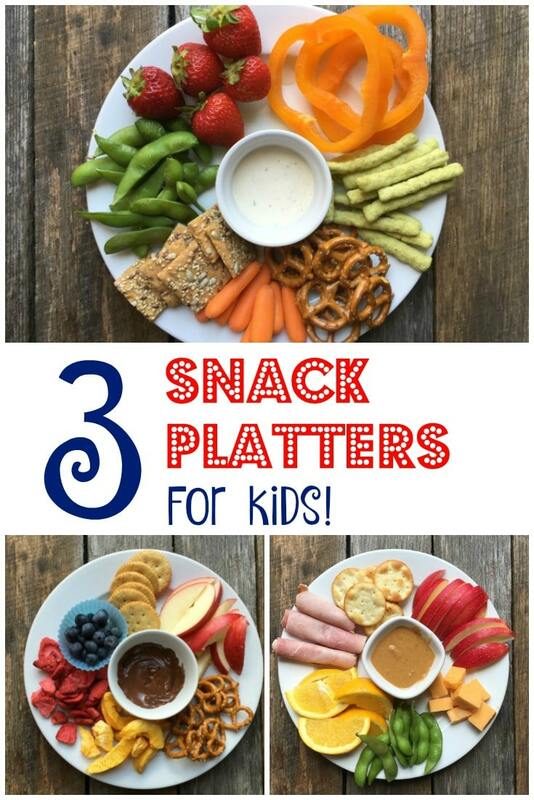 You can put whatever you’d like on a Snack Platter, but here are some ideas to get you started. 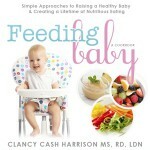 Each of these emphasizes a certain food or nutrient that may be missing from your child’s diet. 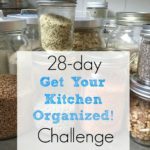 (I designed each of these to feed roughly 2-3 kids, but adjust portions to suit your child’s needs!). Just cutting veggies in interesting ways can spark interest, so I sliced orange peppers into big rings (feel free to call them “Pepper Flowers”). I also included dried snap peas that are seasoned and crunchy. (They seem more like a salty snack than a veggie, but snacks like this familiarize your child with veggies and may encourage her to try the real deal.) I also included kid-friendly baby carrots and ranch dressing, plus edamame that’s lightly salted. Be sure to also add foods that aren’t veggies at all, like whole grain crackers, pretzels, and strawberries. 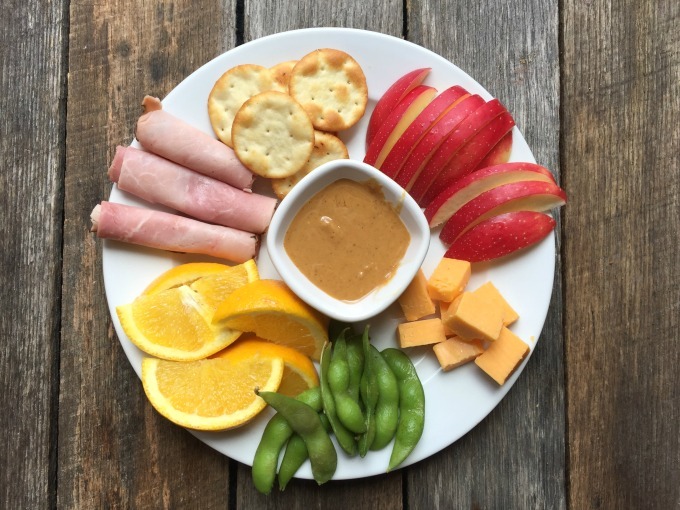 Having well-liked, already-accepted foods on your Snack Platter is important because it can help make those harder-sell foods a little more enticing. If your kids aren’t big fans of fruit, here are some ideas. Freeze-dried fruit is sweet like candy and may be helpful for kids who have texture issues with fresh fruit (ditto for regular dried fruit). Apple slices are fun to dip into melted chocolate chips. Round it out with some familiar foods like pretzel, crackers, and cheese or nuts. You could also serve a fruit-based platter with a yogurt- or cream cheese-based fruit dip. 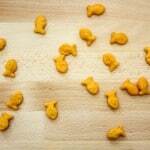 If you have a starch-fiend on your hands who seems to exist on bread and Goldfish crackers, this one’s for you. Truth is, most kids get enough protein even if they’re not meat eaters. 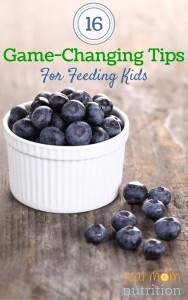 But protein-rich foods are helpful at snack time because they’re filling, which means your child won’t be asking for another snack an hour later. I included slices of rolled-up ham, protein-rich edamame, cheese cubes, plus nut butter for dunking crackers and apple slices. The Snack Platter possibilities are truly endless, but I hope this inspires you to try your own combinations! What do your kids like to snack on? Hi Sally, what is the brand of whole grain snack crackers you have pictured on Platter #1? They look delicious! Looking for something better than our usual Wheat Thins or (ugh) Ritz. Thanks! Thank you, Sally! I love ALDI. I’ll check there next time! 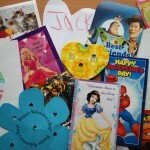 These platters are a great idea, and I love your blog! Thanks so much Cheryl! So nice of you to say. 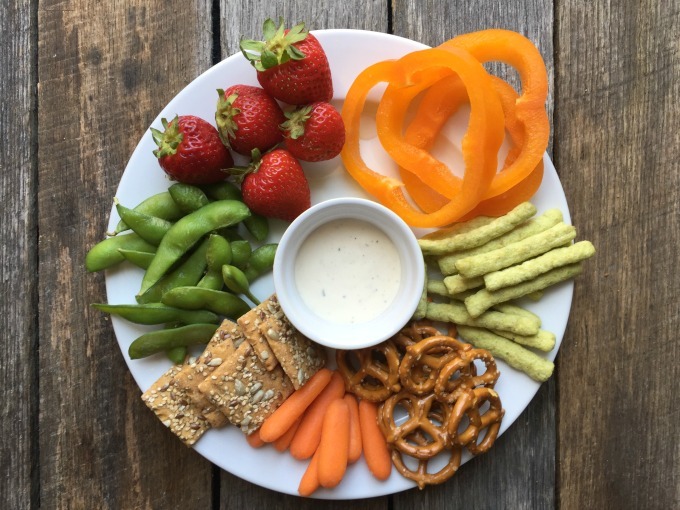 A snack platter idea my son really enjoyed – inspired by many of your fun snack ideas, to be honest – was building a snack rainbow. I gave him little bowls of as many different colored things as I had on hand: cubes of avocado, cheddar, cooked beets, and blueberries, frozen peas, frozen corn, etc. Then he was supposed to build them into a rainbow on a platter. Then eat it, of course. He thought it was the best thing ever. My daughter would love snack platter #3 (she is a self-proclaimed vegetarian)! Beautiful, thanks for sharing. I will try to recreate this at home for us! I love this. I especially love how you made each plate specific to a type of food/nutrient. Very useful and inspiring, thank you. This is great! 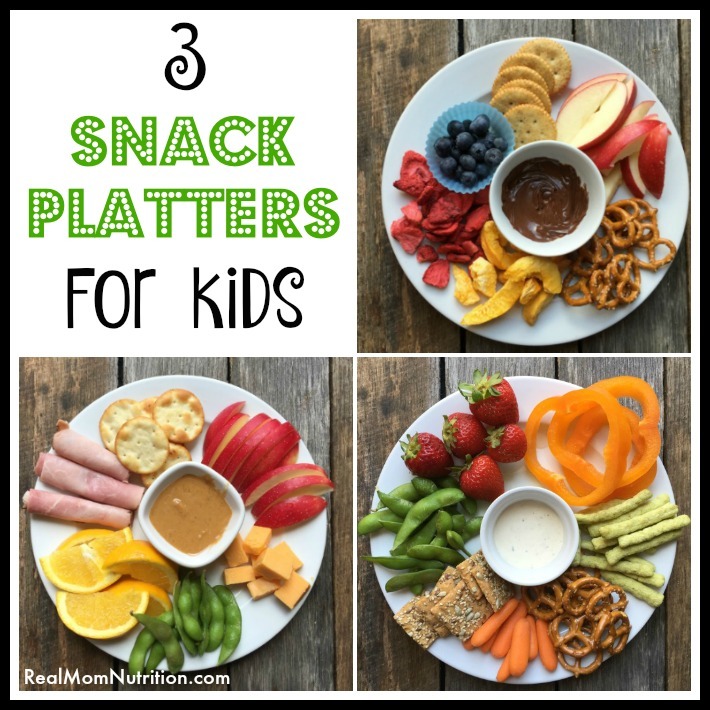 I could be sub-titled “Snack Platters for Busy Moms.” These are great ideas and easily adapted for those with allergies (gluten, dairy, nuts, etc.) or specific diets. Thanks for the ideas! Am going to start the Sally K fan club. Am so enjoying your Real Mom Twitter posts. And sometimes I try your stuff on Clintonville granddaughter age 6 3/4…….. ‘ Would love o see u at one of the newly resurrected NERD lunches. Do you ever go? Laura is leading the pack. I miss the old NE group and people like Peg Hinkle and Greg A.